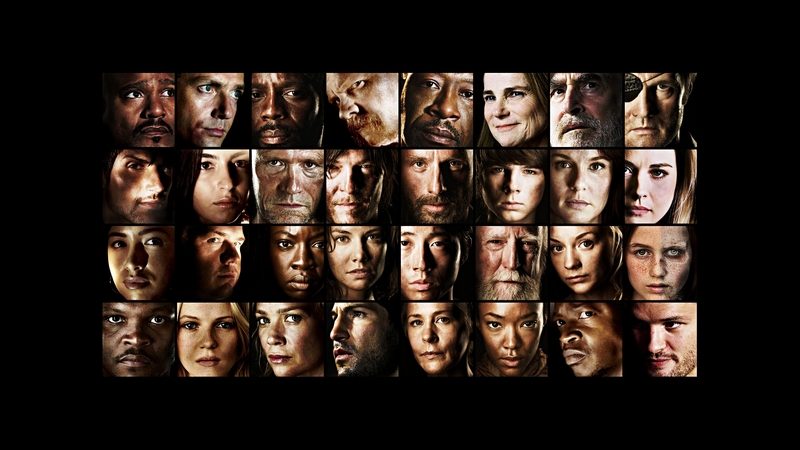 The Walking Dead main characters. . HD Wallpaper and background images in the দ্যা ওয়াকিং ডেড club tagged: photo the walking dead rick carl glenn daryl carol maggie michonne sasha tara abraham rosita eugene aaron deanna. Plans for the Day: TWD & চকোলেট Pudding.